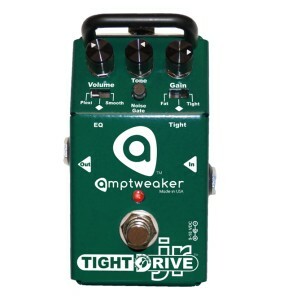 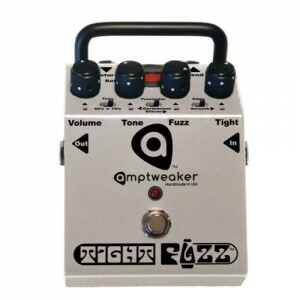 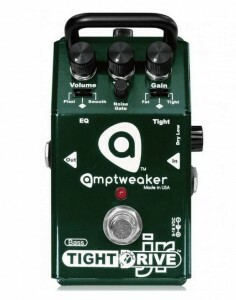 Amptweaker pedals are ergonomically designed and unique in their fine-tunability. 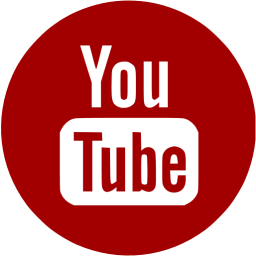 They take customer ideas and mix and mold them into tools that will help you find the sounds in your head. 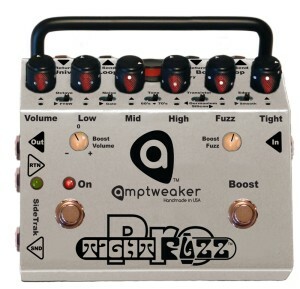 James uses his amp design background to build pedals that feel like amps, and their Tight control lets you dial in the feel of the attack from tight and crunchy feeling to a loose, more legato feeling. 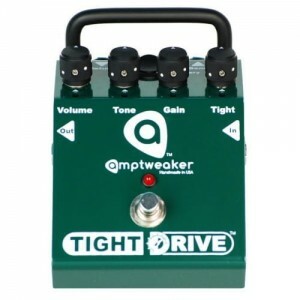 Most of the pedals have sufficient output level to be used as preamps, and work great recording direct when used with a speaker simulator. 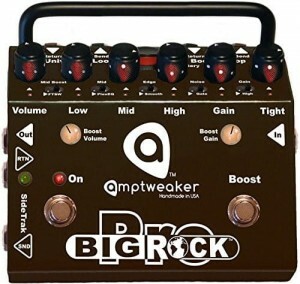 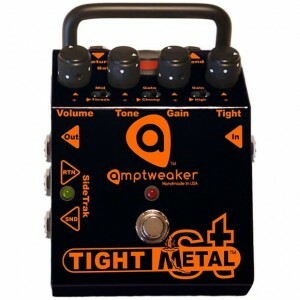 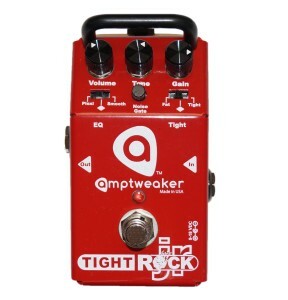 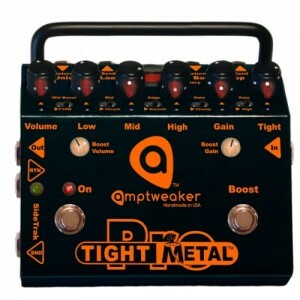 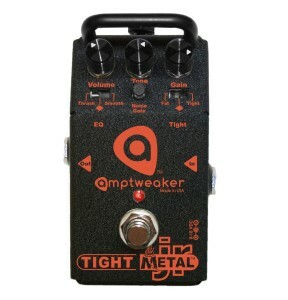 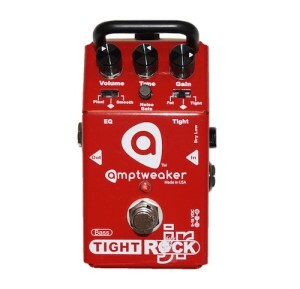 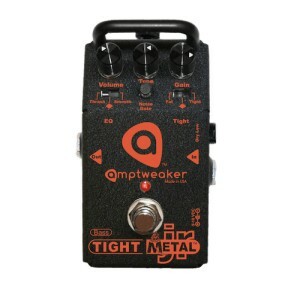 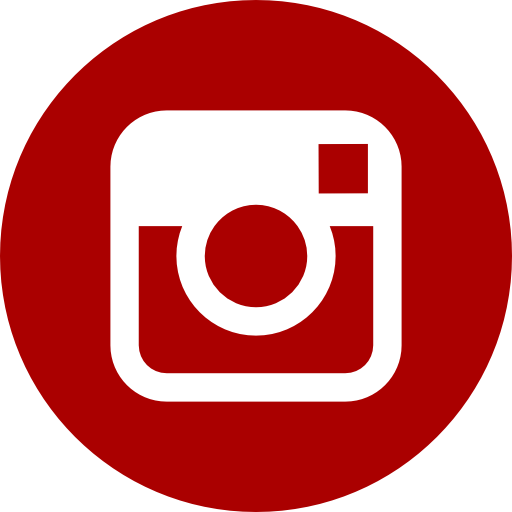 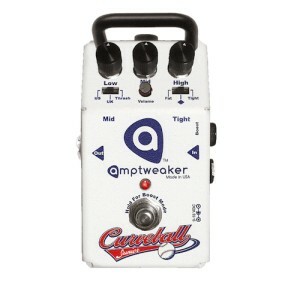 ARTISTS WHO USE AMPTWEAKER : Scott Hull – Guitarist with Pig Destroyer & Agoraphobic Nosebleed, Bootsy Collins – Bassist with Bootsy’s Rubber Band, James Brown, Parliament / Funkadelic, Mark Pacificar – Bassist with Vertical Horizon, Daniel Kenneth Rego – Guitarist with Armaan Malik, Jonita Gandhi, Buck Dharma – Guitarist/ Singer with Blue Öyster Cult, Justin Hasting- Guitarist With Zoogma, Saptak Dey – Vocalist and Guitarist with Shrap, Paul Baayens – Guitarist for Asphyx, Hail of Bullets & Thanatos, Steve Stevens – Guitarist with Billy Idol, Robbie Harrington – Bassist with Frankie Ballard, Ronnie Dunn, Richie Sambora, Jeff Ament – Bassist with Pearl Jam & RNDM, Ariel Lumanlan – Guitarist with Chicosci, Arcadia and Til Kingdom Come, Freekbass - Bassist with Freekbass & The Bump Assembly, Michael Raphael – Producer/ Songwriter/ Guitarist, Tim Lefebvre – Bassist with Tedeschi Trucks Band, Chris Casket – Bassist with Vallenfyre, Eastern Front, Realm of the Damned, Chris Buono- TrueFire Artist & Hal Leonard Author/Video Clinician, Mike Snow – Guitarist with The Generators, Bedlam Knives, Chris Mann – Guitarist with Leftover Crack and The Channeling, Dan Chang- Guitarist with Silent Hell, Alex Grube – Bassist with Helene Fischer, Mark Forster, Sarah Brightman, Adrian Belew – Guitarist with King Crimson, David Bowie, Frank Zappa, Talking Heads, Rob Espinosa – Guitarist with Rio Salinas, dUg Pinnick – Bassist/ Singer with King’s X, Peter Charell – Bassist with Trapt, Juan Alderete – Bassist with Halo Orbit, The Mars Volta, Racer X, Jason Jordan – Nashville guitarist, Robert Arthur – Guitarist with Jeff Bates, Eran Segal – Guitarist with Conflux and Peled, Migueloud – Guitarist with Wormed, Bucky Barrett – Guitarist with Roy Orbison, Neil Young, and more, Rich Williams – Guitarist with Kansas, John Gallagher – Guitarist/ Vocalist/ Songwriter of Dying Fetus, Ryan Nall – Bassist with Zoogma, Greg Weeks – Bassist with The Red Chord, Dave Leslie – Guitarist with Baby Animals, Chris Chaney – Bassist with Jane’s Addiction, Royal Machines, Paul Nelson – Guitarist/ Producer, Derek Engemann – Guitarist with Scour, Bassist with Cattle Decapitation, Sahil ‘Demonstealer’ Makhija – Demonic Resurrection/Reptilian Death, Mark Kloeppel – Guitarist/ Vocalist/ Songwriter with Misery Index, Taylor Frederick – Guitarist with YAMN, Peter Madcat Ruth - Harmonica player with The Madcat Midnight Blues Journey, Nathan Gehri – Bassist with Chris Janson, John Hiatt, Ryan Kinder, Bo Lueders – Guitarist with Harm’s Way, Robert Alvarez – Guitarist with Angeles Del Infierno (A.D.I. 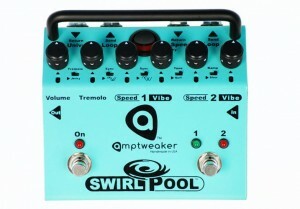 ), Scott Crouse – Guitarist with Earth Crisis, Jake Wilkes – Guitarist with Disentomb, eeves Gabrels – Guitarist with The Cure, David Bowie, Tin Machine, Lee Hendricks – Bassist with Eric Church, Charles Scott – Composer, Producer, & Music Supervisor at Bad Robot, Sean Frankhouser – Bassist with Bugs Henderson, Pat Buchanan – Faith Hill, Hall & Oates, Kenny Chesney, Cyndi Lauper, Cameo.